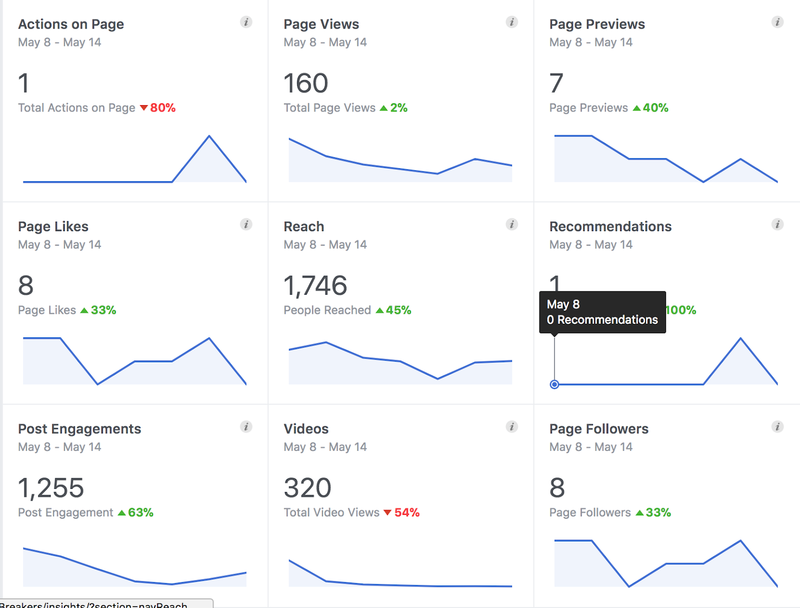 In looking at the analytics from Facebook, it gives a lot of insight on your pages traffic. 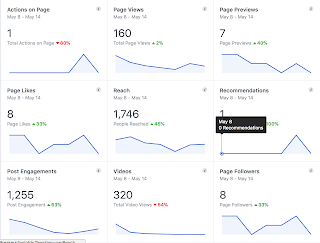 My Facebook page has everything in the positive direction except action on page and videos views, which make sense since the prior week we had a a lot of video content and calls to action. When the stats point to this, this tells me that we are posting the content that our reader is looking for, and at the same time it will tell us about the ineffective posts as well. The feedback we are receiving is consistent with our posts, especially our poor performing post, which were experimental due to using a fresh tactic in an emoji only post. The consistency in which we post is what sets us apart from the competition.